On Saturday 14th June, 2014, Paul Sinton-Hewitt was awarded the CBE in the Queen’s Birthday honours list for “services to Grass-roots Sport Participation”. Paul started parkrun in 2004. 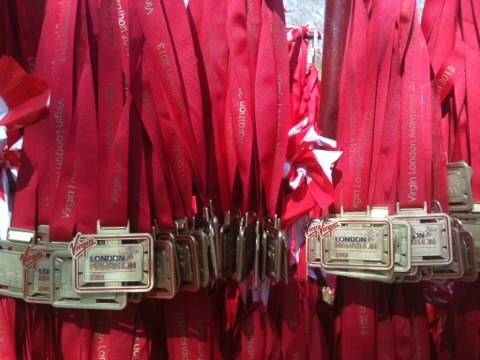 And now these free, 5k, timed,Saturday runs are happening all over the UK and in a growing number of other countries. The statistics are so phenomenal that I will not include them here as they will be out of date tomorrow! Instead I’ll refer you to the foot of the parkrunUK home page where you can find the latest stats and here for the worldwide numbers. Even more amazing than the numbers of people running, are the numbers of people volunteering. Every week at least 3000 people in the UK help put on their local parkrun and a grand total of 60,055 different people have volunteered for parkrun in some way or another. I have been fortunate to see the inner workings of parkrun and experience the dedication of the most committed volunteers at the recent Ambassador’s conference. Ambassadors are instrumental in helping parkrun continue to grow. The success of parkrun lies in having practical systems that can be taken on by volunteers. But I believe a far bigger contributor to the meteoric rise in new parkruns is the ethos that inspires ordinary people to step forward and volunteer. parkruns are organised by local people with the support of the ambassadors, a tiny staff of parkrun and sponsors. parkrun is bringing communities together to make grass-roots sport happen; and as a consequence parkrun is bringing communities together. 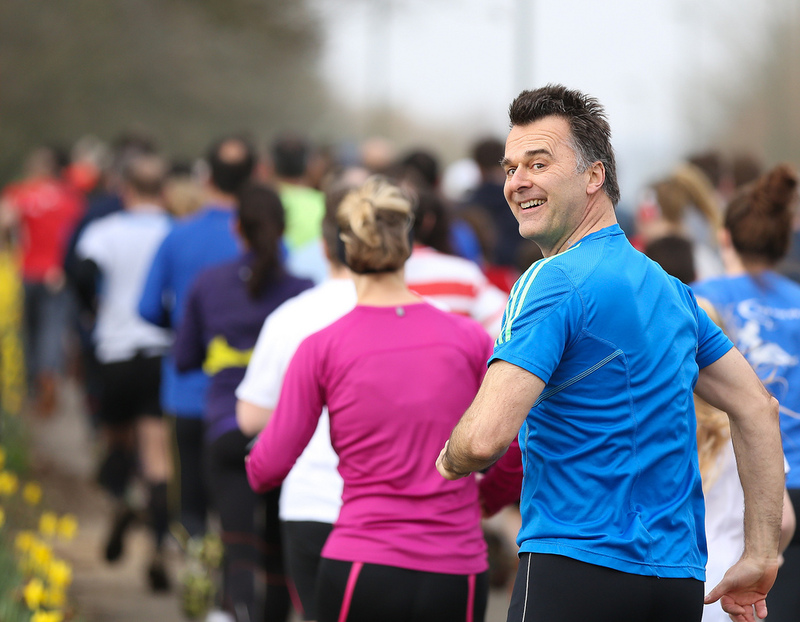 Paul and parkrun deserve this Birthday Honour. And as one of the local volunteer Event Directors I can say that I feel very honoured to be part of parkrun. You can read more about this story in the parkrun weekly news.